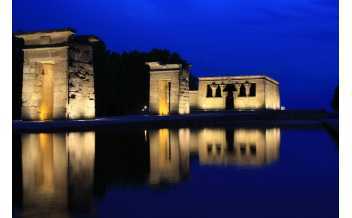 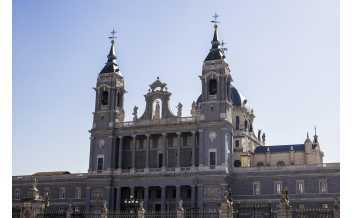 The Spanish capital boasts many cultural experiences and attractions waiting for you to be discovered. 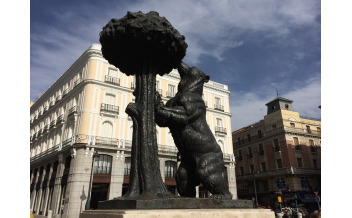 Strolling around on the Gran Vía, grabbing lunch in an authentic tapas bar, walking by the Plaza Mayor, visiting the Royal Palace and unwinding in the Buen Retiro Park while soaking up the sun: sounds like a day well spent in Madrid. 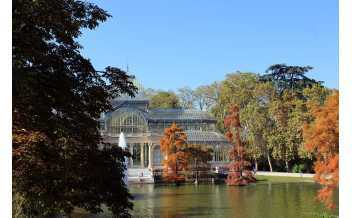 But how do you get from the Royal Palace to the Buen Retiro Park? 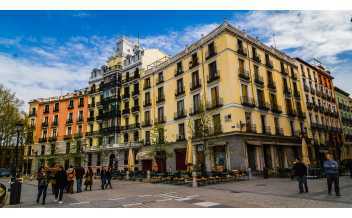 Or where can I find a tapas bar on the way? 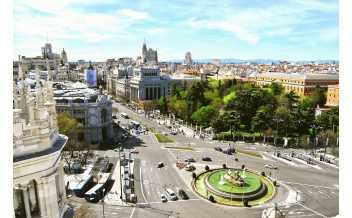 Plan your way around in Madrid in 3 simple steps with Divento. 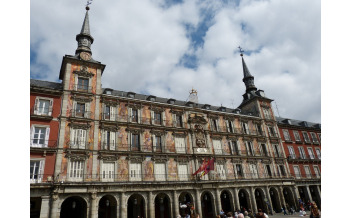 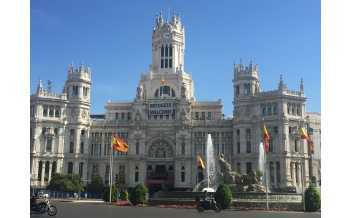 Arguably, the most emblematic, beautiful and bustling square in Madrid.